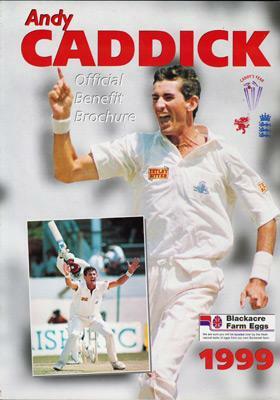 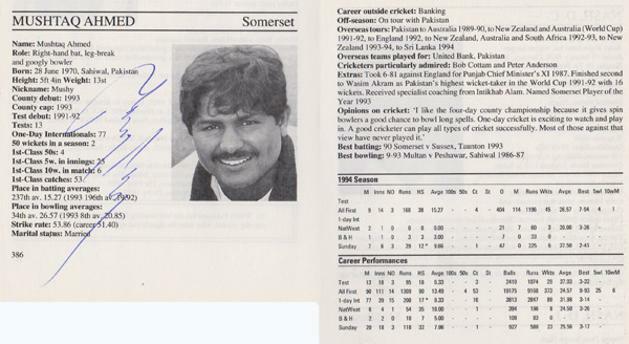 Signed 1999 Somerset CCC Official Benefit Year Brochure. 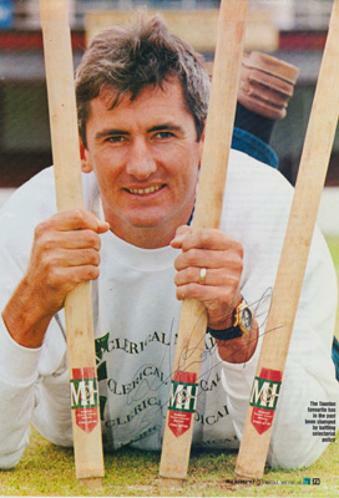 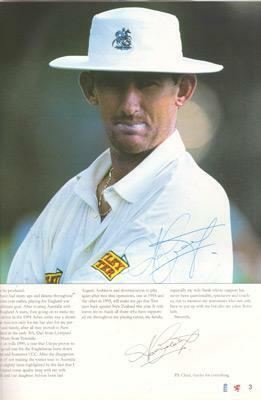 Signed Cricket Stumps poster page. 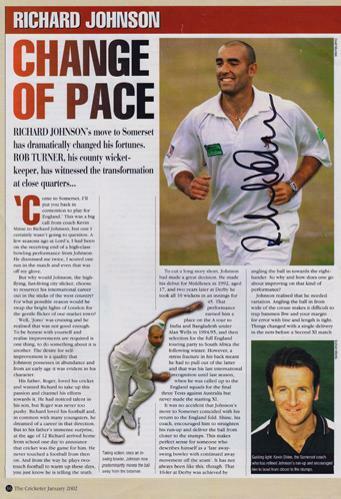 Signed "The Cricketer" article feature page (2002). 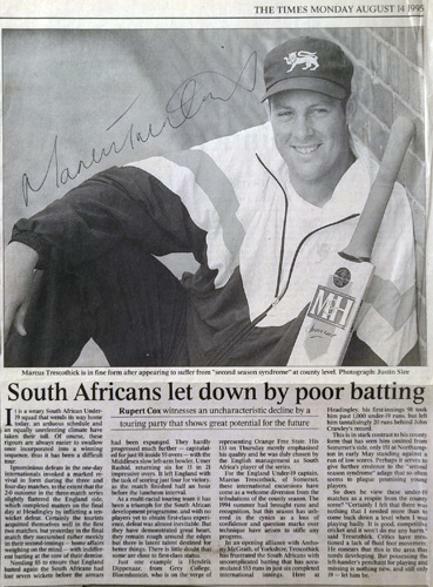 Signed B&W Times newspaper article (Aug 1995). 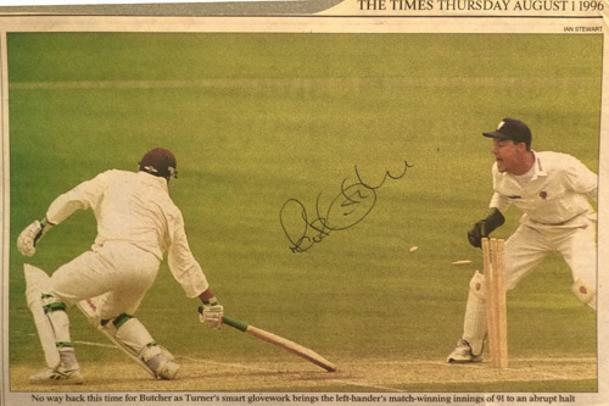 Signed 1996 Times newspaper pic - stumping Mark Butcher. 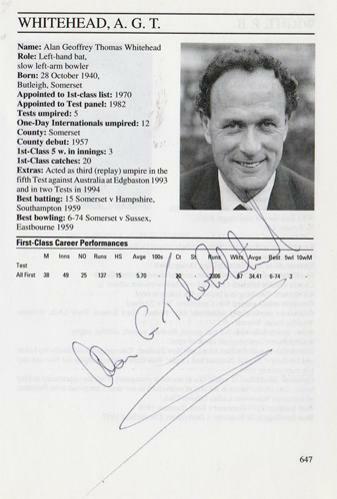 Signed Cricketers Who's Who umpire bio entry page & portrait pic.